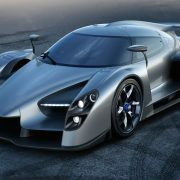 The hypercar world is just about to receive a major blow from Scuderia Cameron Glickenhaus (SCG), an Italian supercar builder which has recently presented the new insanely looking SCG003S, which is set to debut at the 2017 Geneva Motor Show. 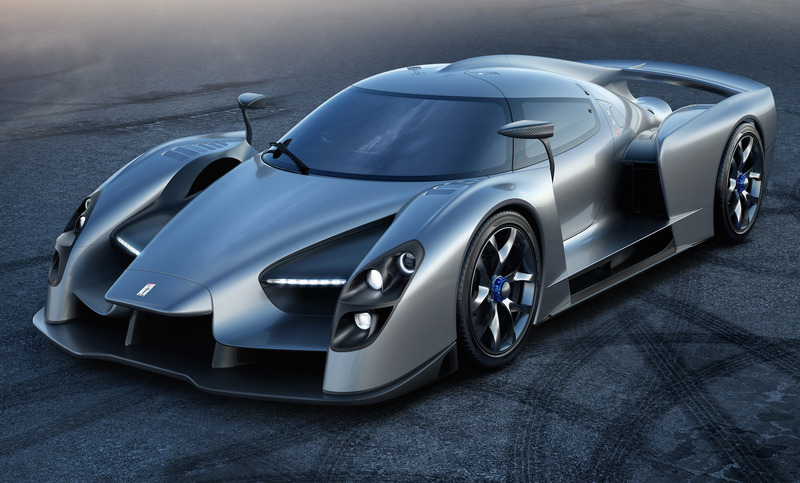 Displayed in the two images below, the SCG0030S hypercar was built in Italy at Manifattura Automobili Torino and is considered the “fastest cornering car on sale,” tackling the corner with a claimed 2G, which is way too impressive than the Koenigsegg One:1`s 1.72G, being done at a speed of 180 km/h, at Suzuka in Japan. 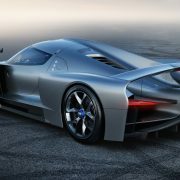 Also, concerning the extremely fast sprint from 0 to 100 km/h, James Glickenshaus, CEO at SCG, has also explained the technology that stands behind the hypercar. 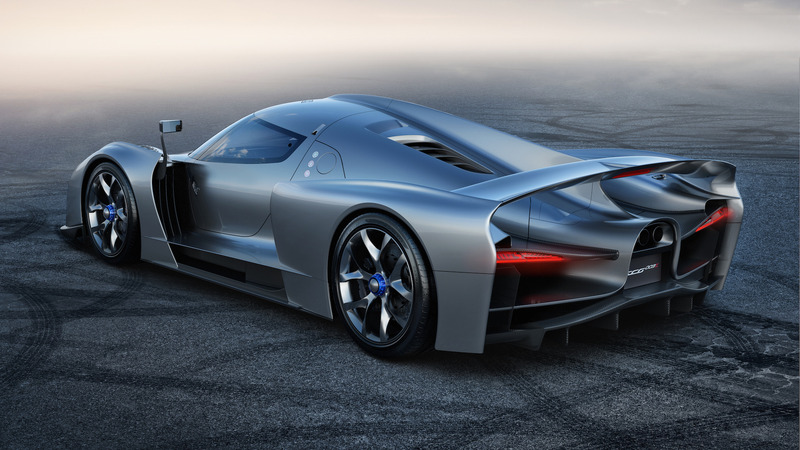 Speaking about performance, the SCG0030S is powered by a 4.4-liter twin-turbocharged V8 engine, developing a massive 559 kW presuming coming with more than 1,000 Nm of torque. Unfortunately, we do not know the real torque figure, but what we do know is that is sprints from 0 to 100 km/h under 3.0 seconds, at a topping of 350 km/h. More details will be found next year, ahead its official debut at the 2017 Geneva Motor Show, with the pricing details revealed as well.